Discover the sun-drenched cuisine of Southern Italy and Sicily at Agrodolce. This casual and welcoming trattoria nestled in Seattle’s Fremont neighborhood features Italy’s coastal cuisine. Our expertly created, handmade pasta is made with the finest organic and sustainable ingredients in the Pacific Northwest. 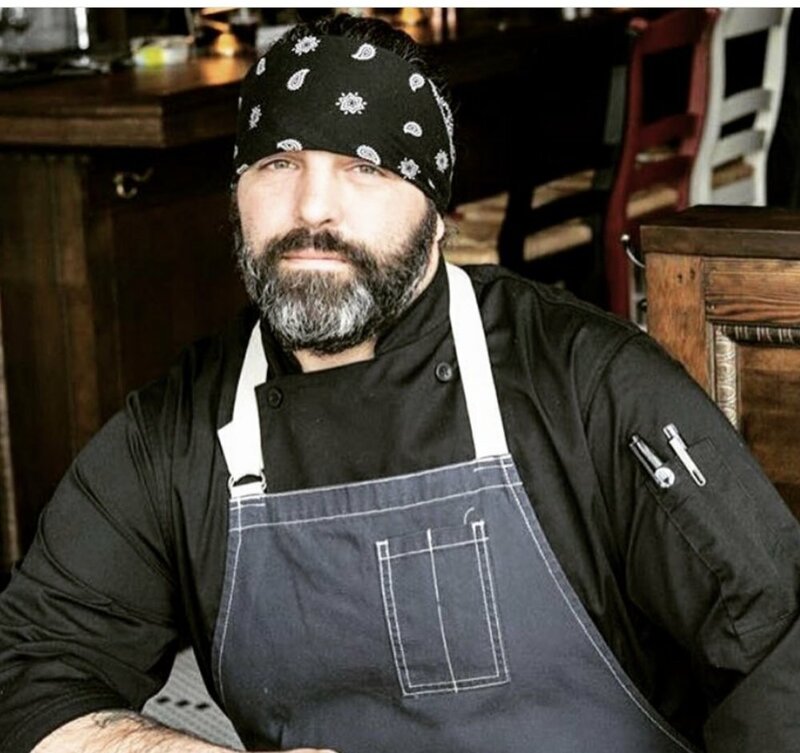 Thomas was raised in an Italian/American household where his Bisnonna taught him to cook using local, fresh organic ingredients. His first lesson was how to make the sauce and macaroni for Sunday dinner. He quickly learned mealtime was for sharing good food with family and friends - and no one left the table hungry. His Northwest upbringing gave him a love for seafood, as his Father was an avid fisherman and there was always fresh fish for dinner. While his mother's lasagna is what he can only describe as “where dreams come from”. As his Bisnonna taught him, Thomas believes in using locally grown, organic, and wild products. He believes the most flavorful cuisine is made simply with the highest quality ingredients. While working in restaurants for the past 25 years in the Seattle area, Thomas has honed his skills and enjoys sharing his love of food with guests and friends.